Since February is our shortest month, and since we’re already almost a week into it, I’m being merciful to our faithful readers and choosing one of the shortest books I know of as this month’s selection. 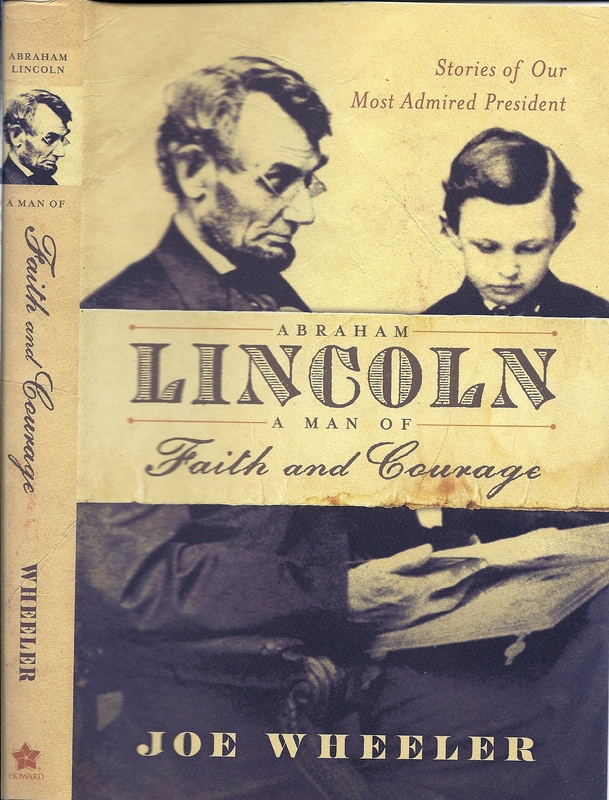 Since my book Abraham Lincoln Civil War Stories is due to come out in June, I felt it would be fitting for me to take the month we celebrate Lincoln’s birthday and weave in a small little book that so ties into that great war that it is inextricable. Edward Everett Hale (1822 – 1909) was born in Boston of illustrious stock. His father was proprietor and editor of the Boston Daily Advertiser; his uncle, Edward Everett, was considered to be the nation’s leading orator (it was he who gave the main address at Gettysburg – Lincoln’s part was an afterthought); and his great uncle, Nathan Hale, was a Patriot spy during the Revolutionary War who, when captured by the British, just before he was hanged the following day), uttered those now immortal words, I only regret that I have but one life to lose for my country. Edward Everett also had a distinguished career, graduating from Harvard in 1839, pastor of leading churches prior to becoming Chaplain of the United States Senate. A prolific author, he wrote for such journals as The North American Review, The Atlantic Monthly, and The Christian Examiner, besides penning or editing more than sixty books – fiction, travel, sermons, biography, and history. 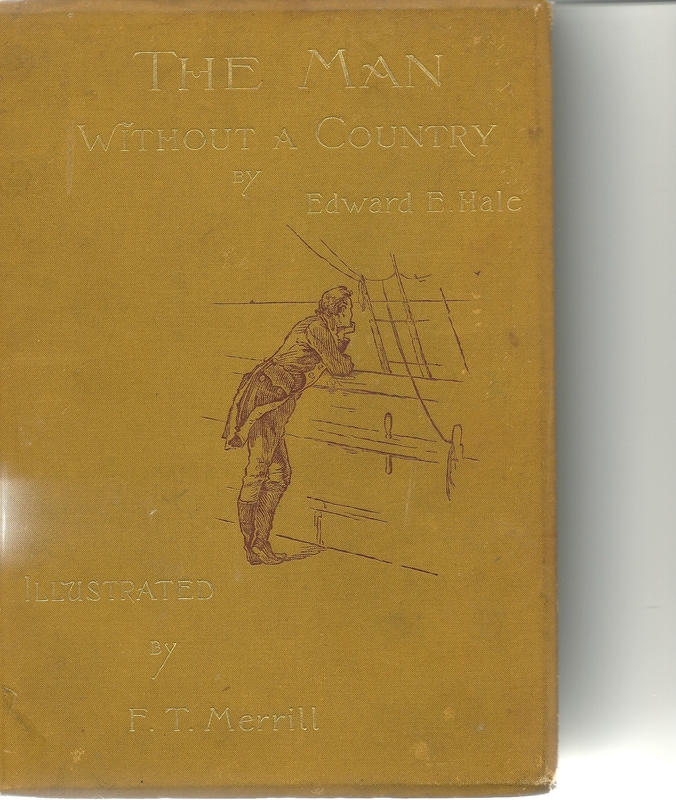 But out of all his prodigious output, only one book has stood the test of time: The Man Without a Country, first published in The Atlantic Monthly. Though a work of fiction, there were certainly real-life prototypes to draw from, men who proved to be traitors to their nation while continuing to profess loyalty. 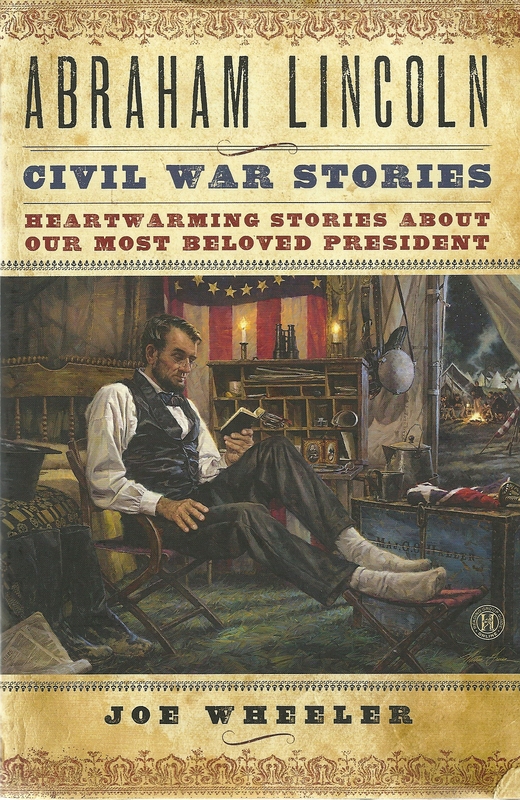 One traitorous congressman, Lincoln, rather than having him executed, had him arrested and escorted by Union soldiers under a flag of truce into a Confederate army headquarters, where he was delivered into their care with the explanation that here is where he wished to be. The entire nation laughed. But the ex-congressman wasn’t happy there either. Hale wrote in such a realistic style that many readers assumed it to be factual. It did much to strengthen the Union cause and encourage more citizens to make love of country central to their lives. 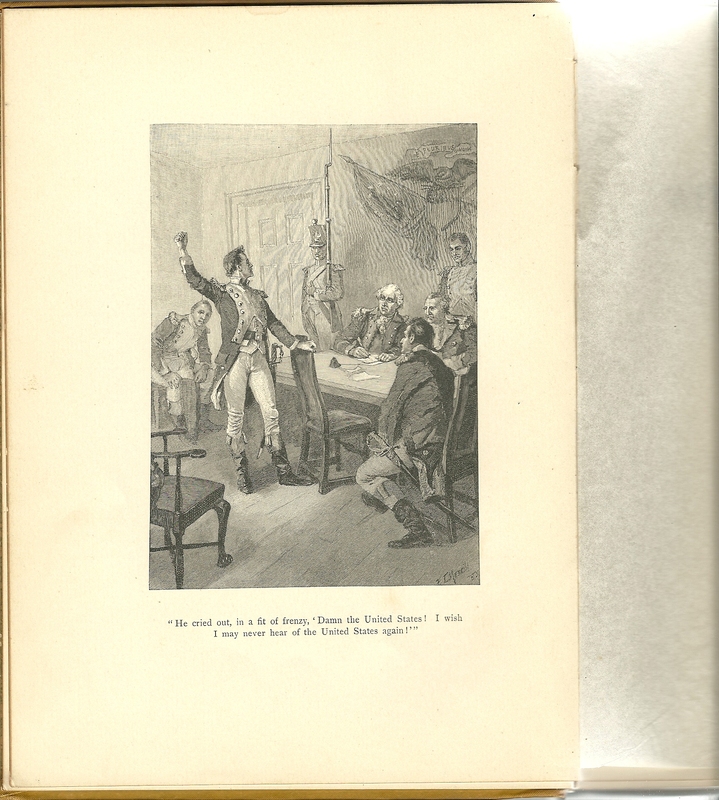 The Man Without a Country, by Nathan E. Hale (Boston: Roberts Brothers, 1888). It has been reprinted many many times.